As state budget discussions are underway, now may be a good time to revisit the state’s corporate welfare complex to search for scarce dollars that could be redirected to higher priorities. One area that could be examined involve subsidies that support the Michigan Business Development Program. This program takes money away from lots of people and business and gives it to a few in the hope it may create more jobs than might otherwise occur. The Mackinac Center just yesterday released a study about the MBDP and it finds it does not, on balance, create new jobs. The state of Michigan thinks differently. It claimed last year that so many jobs will be created by the program that $10 in new personal income tax revenue will flow back to the state economy for every dollar it gave to companies in fiscal 2016. The program gives subsidies, loans and other handouts to a favored few firms in exchange for promises to create jobs or make certain investments. It has offered up $300 million in 319 deals through fiscal 2016, though only about half of that amount has actually been disbursed. As part of state law, the agencies managing this program must produce return-on-investment analyses to help justify the program. They do this by using a software program known as REMI, which helps them measure the economic and fiscal impact. Here’s out it works. The analyst plugs the pledged inputs — new jobs, compensation and investment, for instance — into the REMI software, which generates a report on expected outcomes. 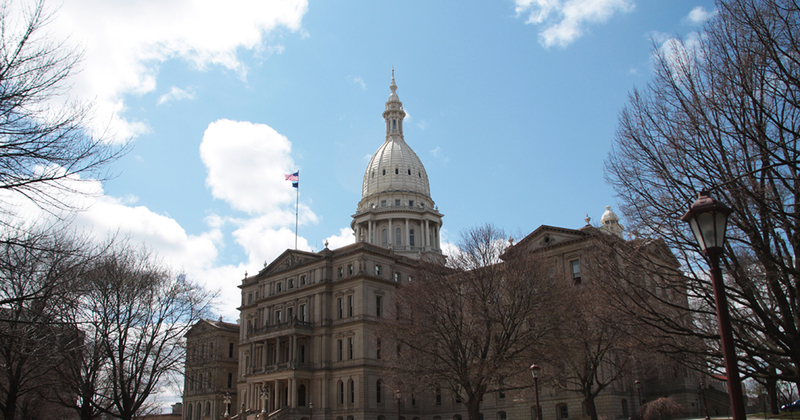 These estimates are done for each MBDP deal, summed up and averaged for the relevant state agencies (the Michigan Strategic Fund and the Michigan Economic Development Corporation) and the report they present to the Legislature each year. The bad news is that companies often don’t live up to their pledges. Companies that get deals in one year may fail, and in the next year see their agreement terminated. That means the agencies’ annual report to the Legislature shows the effects of successes that turn out to be failures. Yet when that next year’s report comes around, it doesn’t mention that the previous ROI estimates were too high. Such an omission may lead lawmakers and others to believe the program is more successful than it really is. 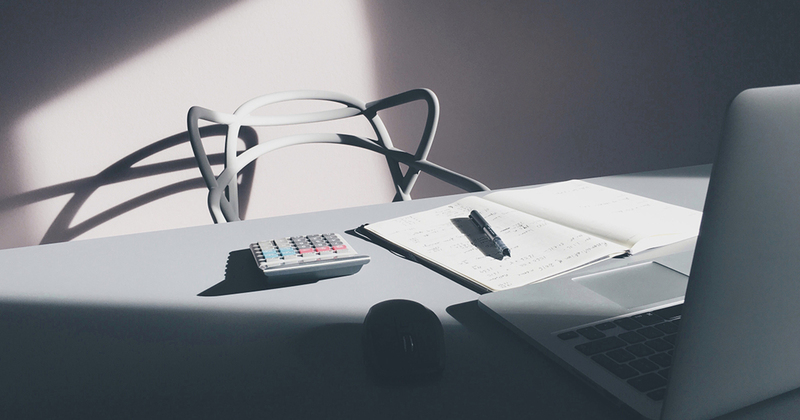 It’s fairly common for companies to fail to live up the terms of their deal. In the previous three legislative reports 34 companies are shown to have had their deals revoked. A spokesperson for the MEDC said that at least eight more revocations will be included in the 2018 report. Not all failures are due to company performance short comings, but many are. The fiscal 2016 report detailed nine revocations, and eight involved a company’s failure to meet some milestone or parameter of its agreements with the state. That’s only a portion of the problem. Around a third of MBDP deals have been or are in some stage of default and dismissal (revocation). Sometimes the company may turn it around and at other times, it will not. Even then, some companies on the fringe of failing to meet some stipulation in their agreement with the state may ask for their deals to be amended. In the MSF-MEDC fiscal 2016 report to the Legislature, 38 amendments are offered up and 28 of them appear to lower some performance standard such as the expected number of jobs to be created. 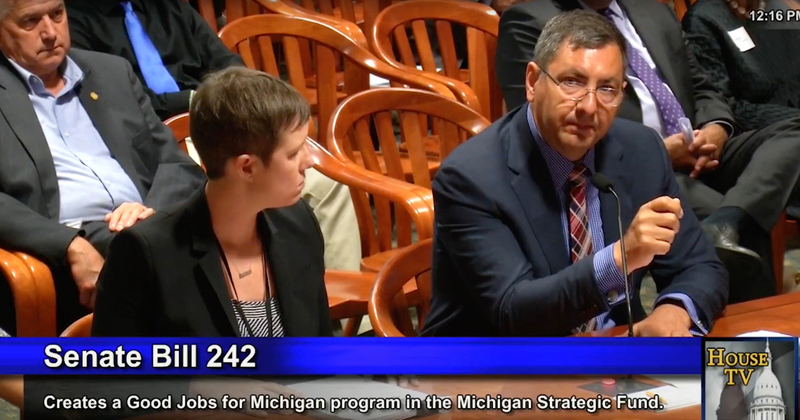 The Mackinac Center for Public Policy’s new study, titled “An Assessment of the Michigan Business Development Program,” eschews projections for historical fact. We built a statistical model based on workforce data at the county level and reports from state agencies from 2012 through 2016 in an attempt to isolate the impact of this program on the number of jobs. We find that for every $500,000 in disbursed funds, there was a loss of more than 600 jobs in the county in which MBDP projects were located. Our economic analysis shows that this state program doesn’t create jobs but rather costs them. It should be eliminated.